Today with the emerging trend cities are almost flooded with number of cinema houses and we might have seen some cinema houses are houseful every time while others wait for their customers. The reason is much relative to Vastu as many constructed cinema halls have Vastu defects due to which they face hardships and sometimes need to shut down. Cinema halls involve huge investment and after construction it won't get successful then owner pay huge price for it and the site might get transform in residential or shopping complex. Therefore consulting Vastu before constructing big projects like movie/cinema halls in order to rectify and detect timely defects in the plot. 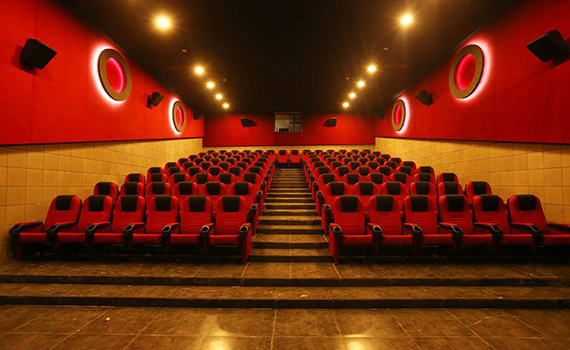 Vaastu principles for Multiplex ensures a great deal of profit and prosperity to the business of entertainment.Vastu for Multiplex Building In the modern world now everything is available under one roof like a Theatre, Restaurant, Food Court, Sopping & Game Zone and that is called a mall or complex. Here are some basic tips for constructing a Multiplex as per Vaastu. In complexes, builder try to use each and every inch of space available and thus sometime causes blunders. 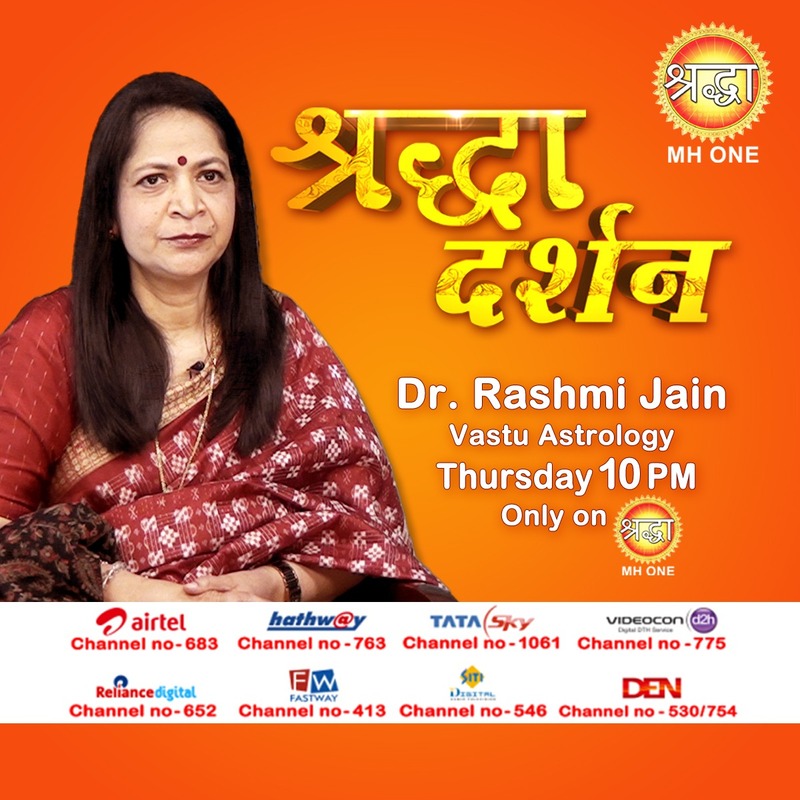 The complexes, which are made according to vastu, are very famous and successful if compared to other ones. The Theatres should have a slope or the arrangements of the seats such that the screen is in the North or the East. The Restaurant should be preferably in the South-West of the Building and the Kitchen within it should be in the South-East. Installation of Air-conditioning (AC) Plant should be preferably in the South-East. Toilet blocks should be in the North-West. Landscaping and Fountains or Artificial Water Falls can be Constructed in the North-East, North or East of the entire site. The Central part of the Building should have enough lighting from the Top (Skylight).